Covers USA, Canada and Mexico! Unlimited Low Speed Data only starts after High Speed Data is used up. Please note that urgent activation requests – made within 5 days of travel will require a surcharge of S$5. 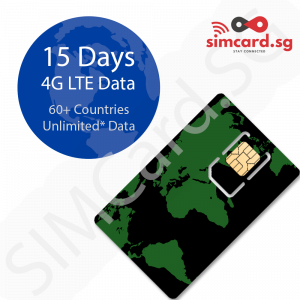 SIM Card can be used in Canada, Mexico and United States. 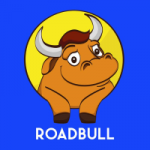 Runs on T-Mobile Network in the US and partner networks in Canada and Mexico. Your phone MUST support Band 2, 4 and 12 LTE to utilize the 4G LTE Network. Data connectivity will be lesser or completely disabled if your phone does not support all 3 bands. Your phone number is made available only upon activation. If you wish to know your phone number prior to arrival, please account for additional days when requesting your activation date. 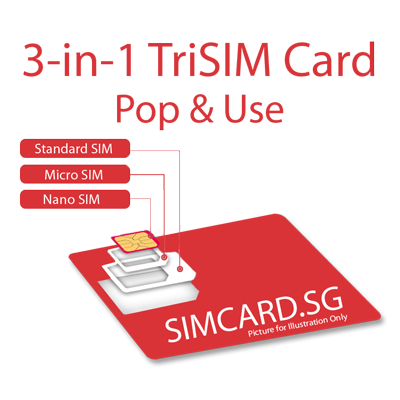 At SIMCARD.SG, we only activate cards between 9pm to 2am (GMT+8) on the DAY of activation due to time difference between USA and Singapore. 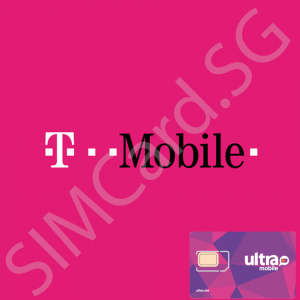 All T-Mobile Plans offered by SIMCard.SG comes with Stateside International Texting. This comes with the ability to send and receive unlimited text messages from any country in the world when you are in the United States, Canada, and Mexico. For an additional fee (S$25 after taxes), you can enable Stateside International Talk to get unlimited calling to 70+ countries. 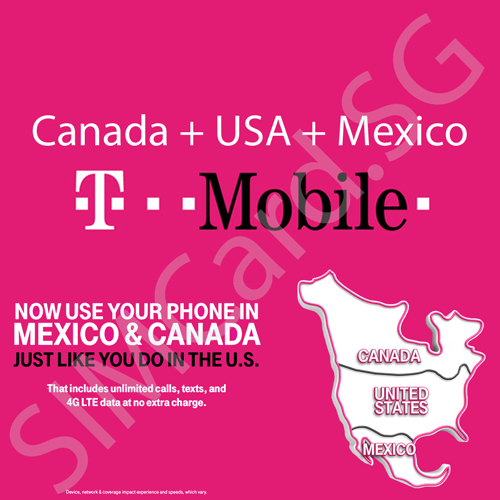 * List of countries are subject to change at any time by T-Mobile.